Happy Spring!!! It's hard to believe that Spring is here considering that it has felt like it for the last month or so. No surprised here, I have been swamped with projects #gradschoollife. Anywho, with me being so busy, I have been eating out ALOT lately (the way my clothes are fitting are a clear indication of that) since I have not had time to cook. I have a major little obsession with quiche. Eventually, I want to try my hand at making a crust from scratch (the only time I ever did it, it was a bit of a disaster). 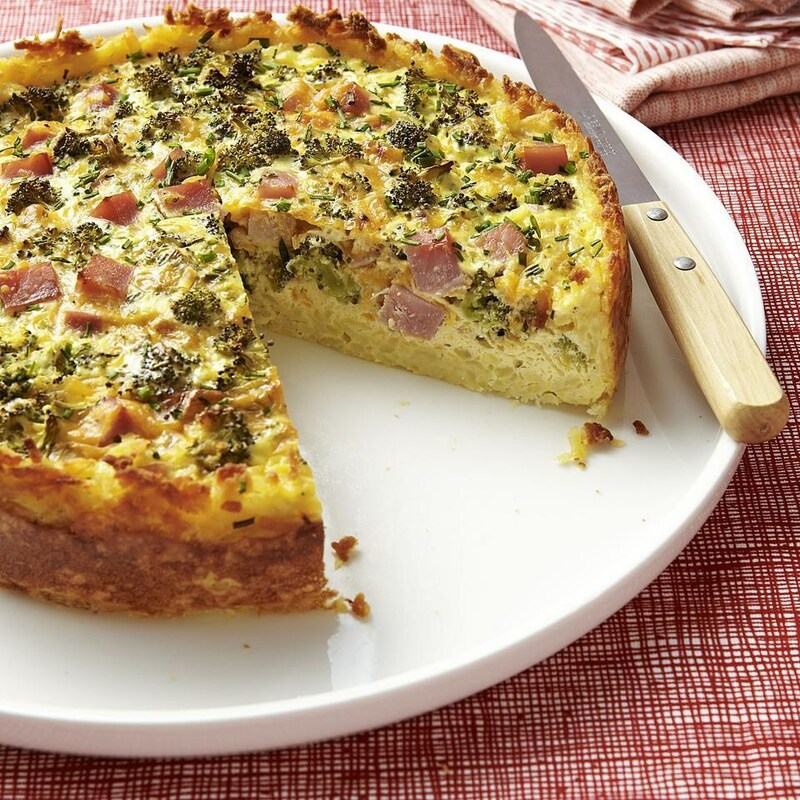 I like this Broccoli, Ham, & Cheese quiche because it combines two of my favorite foods: broccoli & cheese. Pasta is a great option (in moderation). 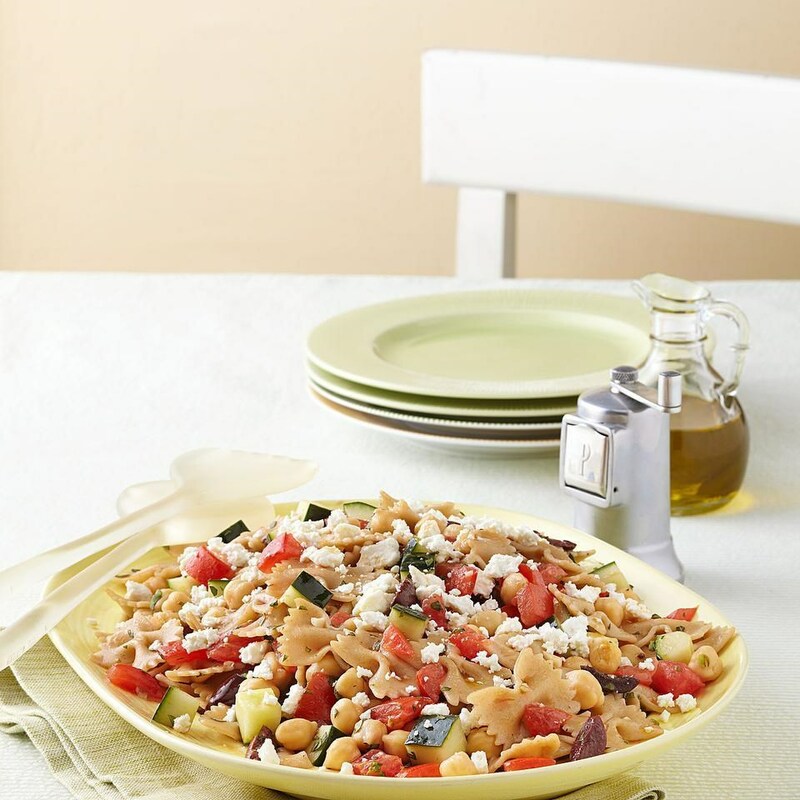 It is easy to mix different add-in items to like in the Greek Pasta Salad. I usually add Feta cheese & them a few different types of vegetables, nuts, or fruit. I try to make it as colorful as possible. As I said above: I LOVE quiche, broccoli, & cheese. 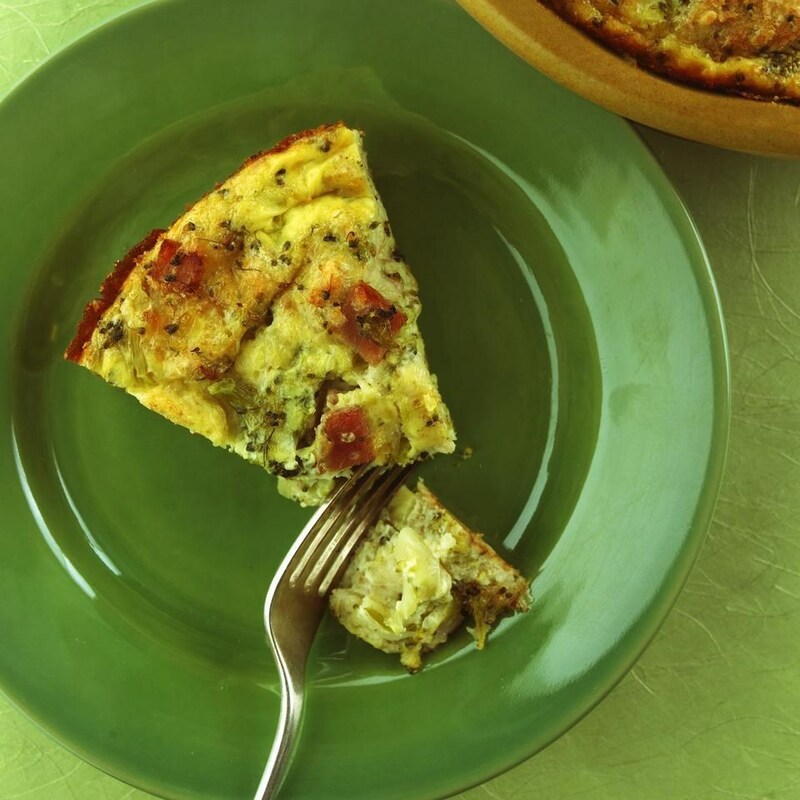 Broccoli-Cheese Pie is pretty much a crustless quiche. There is no need to explain why I like this "pie". 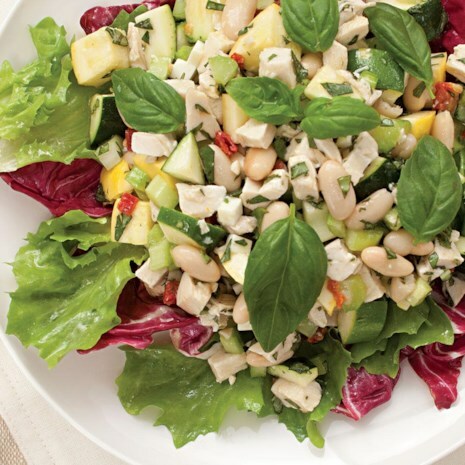 The Chicken & White Bean salad is a different take on a salad in my opinion. By adding the beans, you are getting a great source of fiber & protein. Putting it on a salad gives it extra color & crunch. When I decide to make this I might some more vegetables or change up beans. One great way to use ravioli you have left over is to put it in soup. 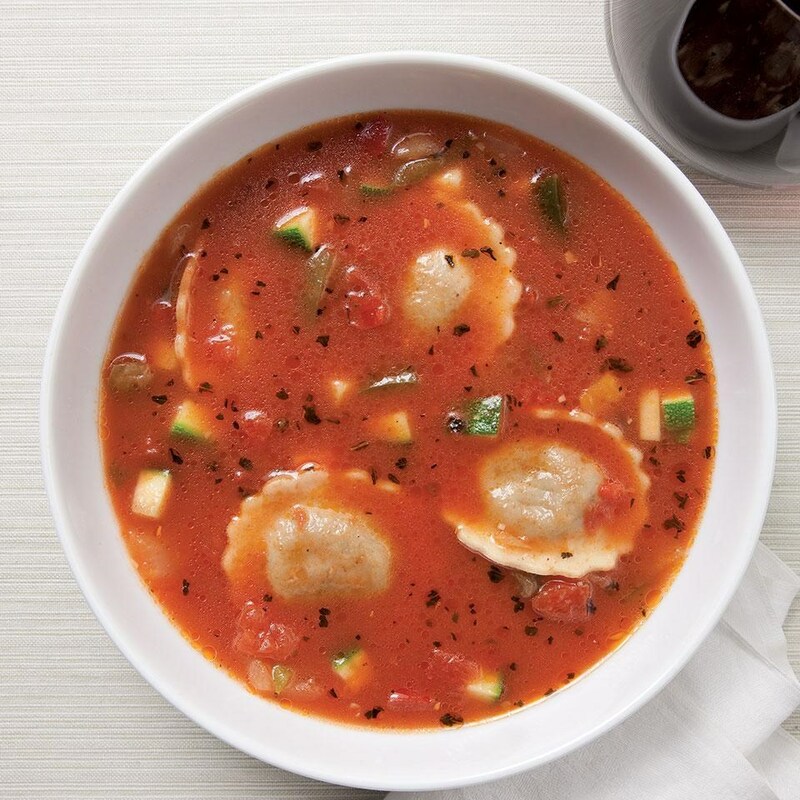 The Ravioli & Vegetable soup combines two great meals by themselves into something that is sure to fill you up. Peace & Blessing, all. I hope that everyone's Spring has gotten off to a great start!! !